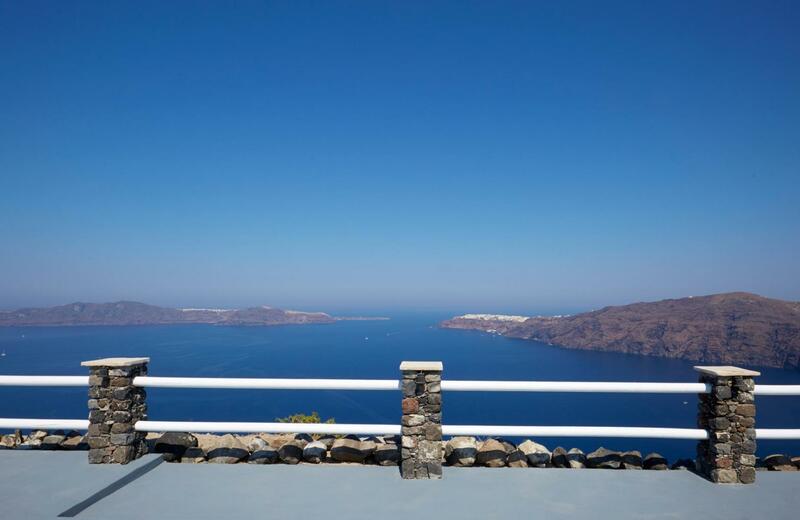 The view from the Adore Santorini, is truly mesmerizing, with splendid landscapes on both sides of the rooms facing the sea. 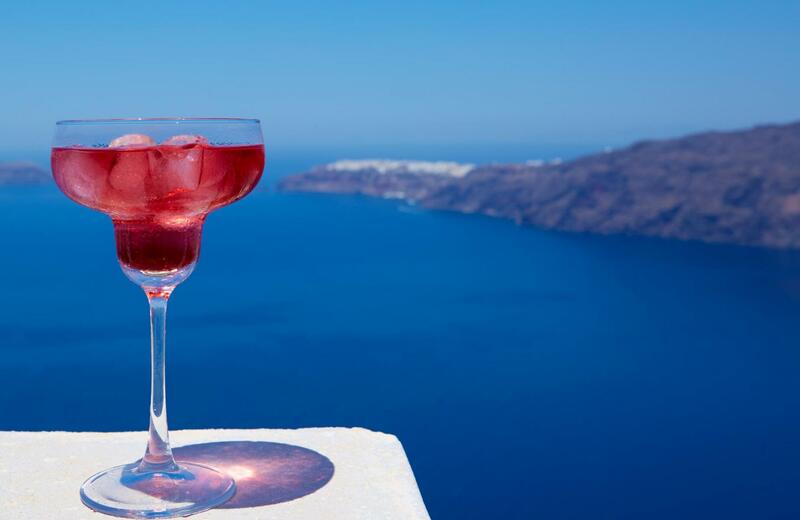 Enjoy a hearty breakfast overlooking the East and relish the one-of-a-kind Santorini’s sunset views to the West, while experiencing the ultimate dinner on your patio. The view at night is alluring, with the picturesque village of Oia shining before you, like a precious gem. 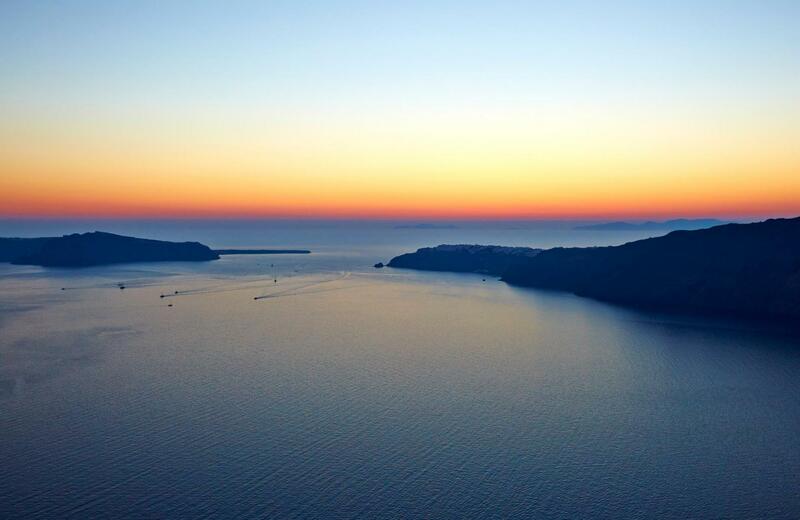 The views compose the most romantic canvas, with the infinite blue of the Aegean and the clear velvet sky allowing you to lose yourself at the depth of the horizon. Light the spark at sunset, with warm colours overwhelming the watery oasis and revealing the magnitude of Santorini at a glance. Surrender to a sensational journey of the senses, with the most attractive views that captivate your feelings and that intensify every moment!